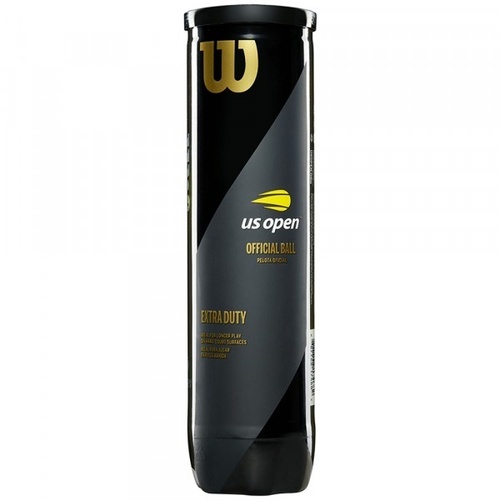 This ball has been designed to replace the highly successful Australia Open Ball and has been made to the exact specifications as the Wilson Australian Open tennis ball. 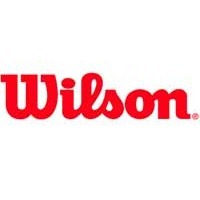 The Wilson Tour Premier all court ball features yellow optivis felt for increased visibility and a unique woven felt fibre for ultimate consistency and playability. Approved by the ITF and Tennis Australia.